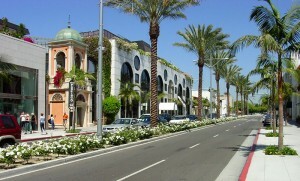 Get information from OnBoard Tours about the Best tours in Los Angeles. 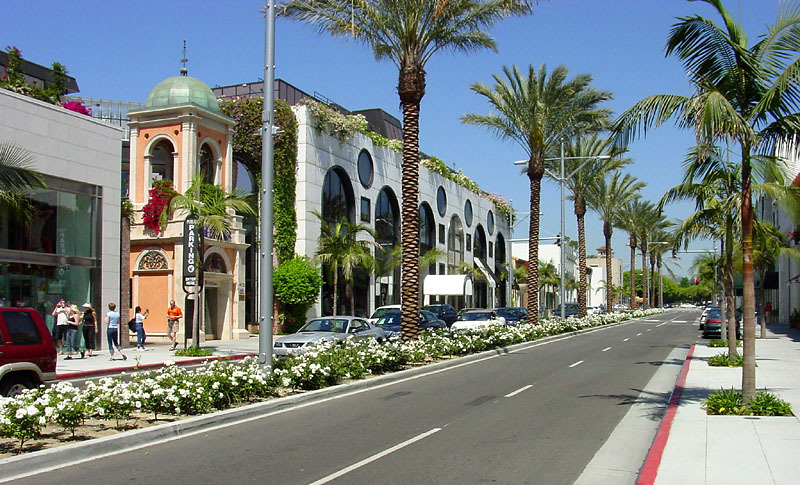 We provide you with reviews and descriptions of the Best Los Angeles Tours so you don’t have to search all over the Internet. Right now, we are recommending the Grand LA Tour. Check it out in the sidebar to the right.